For the Missoni family, the dinner table is as emblematic of the fashion dynasty’s long-running success as their signature knitted zigzag motif. Since Rosita and Ottavio Missoni founded the brand in 1953, food has been at the heart of how they do business, from creative director Angela Missoni’s beloved post-show dinners at Milan Fashion Week, to the importance of gathering at Rosita Missoni’s table for decision making. Part of what makes Missoni’s designs so timelessly appealing is that they allude to something richer than the garments alone – of a lust for life, family, and particularly of food as a symbol of togetherness. 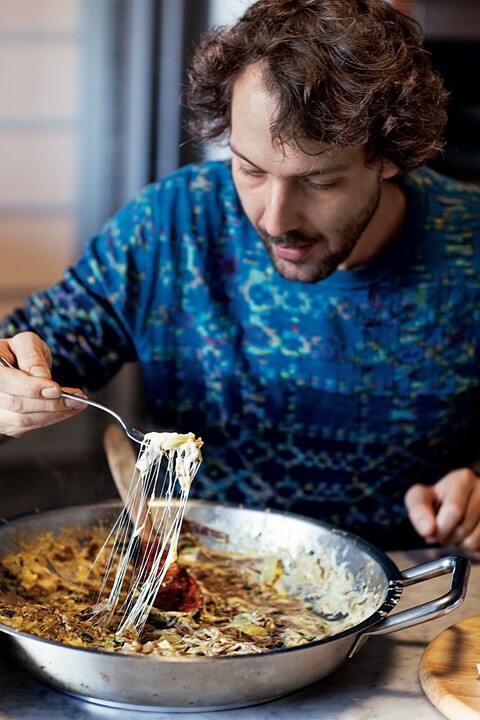 A person who wears Missoni probably spends summers on Sardinia and eats the sort of lunch that leaves a trail of prawn juice down their elbows; few fashion brands have created an atmosphere in which clothes and food can coexist as harmoniously, and positively. So when Angela Missoni eschewed models for the brand’s Spring 2010 campaign, and asked friend and collaborator Juergen Teller to shoot three generations of Missonis instead, it made perfect sense. Natural ambassadors of the brand’s approachable, real-life appeal, Teller’s portraits showed Angela’s son Francesco goofing around with giant gamberi, Margherita grinning over her empty plate, and co-founder and Grandpa Ottavia generously offering up a bottle of red. 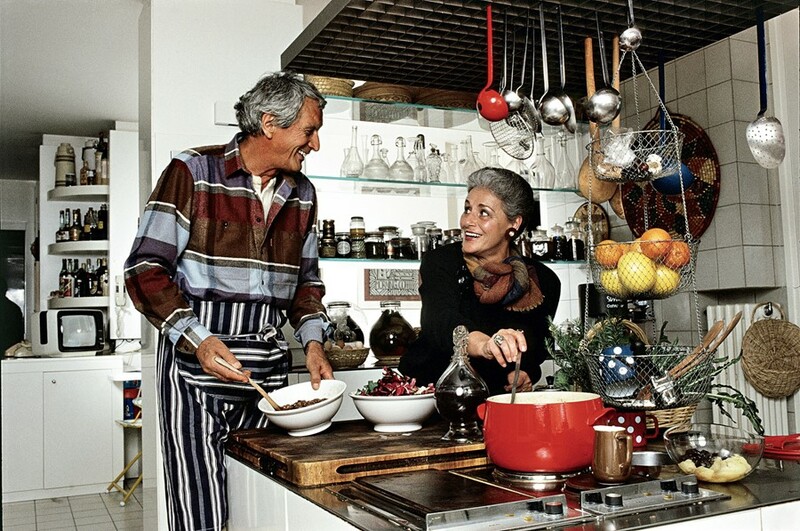 The eating habits of this famously food-obsessed family have now been immortalised in Francesco Maccapani Missoni’s newly published The Missoni Family Cookbook. 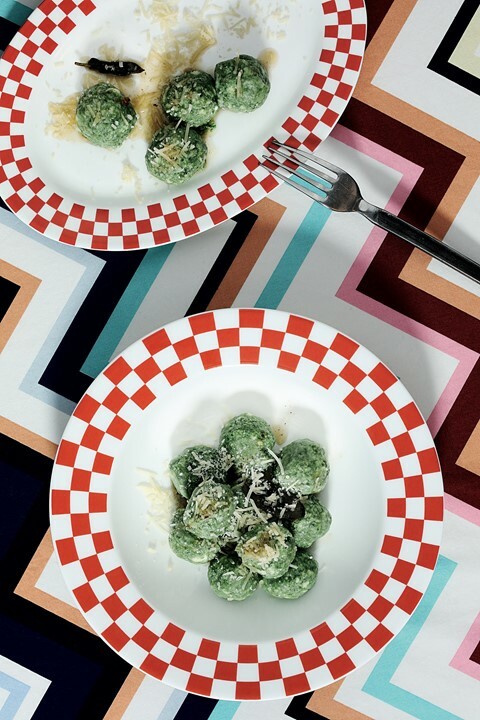 “It’s like a family diary,” Missoni, a trained architect and passionate cook, who now heads a startup, told AnOther over the phone from Milan. 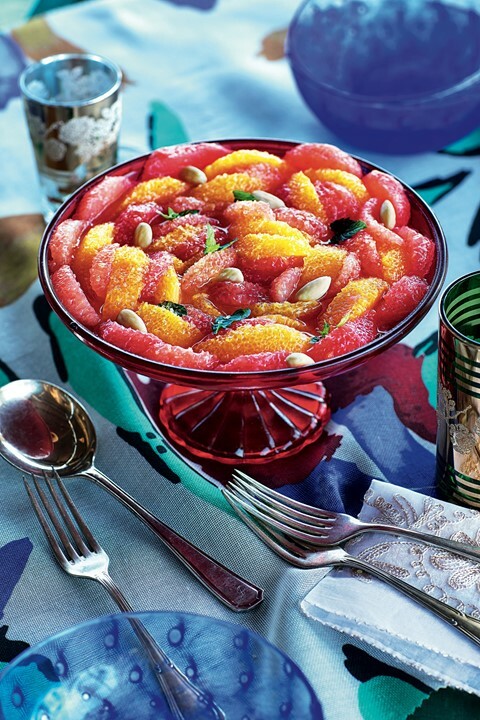 Originally the cookbook was intended as a personal project “to make sure our family traditions didn’t get lost,” but once he’d collected over 260 recipes – from Angela’s famous chocolate Budino (Bundt cake) to his aunt Zia Teresa’s veal liver pate – it felt right to share the secret of eating like a Missoni with fellow buone forchette, or those that love to eat. 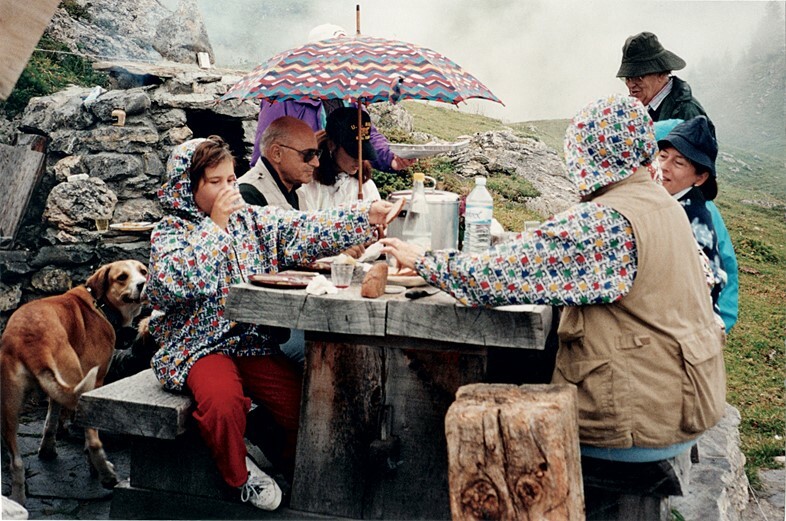 The cookbook’s recipes are accompanied by touching candid family photographs snapped by Juergen Teller and Gilles Bensimon; both regular guests at the Missoni dinner table over the years. As in any hand-me-down recipe book, memories are scrawled underneath: “Once I found a giant porcini, so huge that when we baked it in the oven, the family thought it was a chicken!” Francesco writes, a photograph of his baby-faced self dwarfed by huge funghi on the next page. There are useful tips too; who knew, for instance, that soaking fruit and vegetables in water and baking soda for ten minutes, before rinsing thoroughly, will rid them of stubborn pesticides? It’s one of the many tricks Rosita Missoni has up her sleeve. As well as more laissez-faire socialising, the Missoni dinner table is also a centre of pressing family business matters. “My family always make their big decisions over lunch,” Francesco explains, “because my mum, my grandparents, my uncle – everybody works in different parts of the factory, they talk about what’s happened that day and solve any problems at my grandma’s table.” Rosita Missoni’s home is a one-minute walk from the family factory, through the much-loved garden where she grows much of her own food. Dressing your table beautifully is also essential, and it should always feel fun, rather than stuffy. Angela Missoni likes to decorate hers with “jewel-like coloured crystal glasses, crazy patterned 50s ceramics, brightly painted tableware, and colourful embroidered tablecloths from all over the world.” Consider a mishmash of hand-painted serving dishes, busily patterned tablecloths, and cotton napkins – in shades shocking enough to disguise any overzealous red wine spills, naturally. It’s the Missoni way. In the warmer months, Francesco Maccapani Missoni likes to finish meals with peaches and amaretto, Piedmont-style. Here, we share the tried and tested recipe. Lightly grease the bottom of a 1x8-inch baking dish with butter and line with the peach halves face up in a single layer. In a bowl, crush the Amaretti di Saronno cookies. Roughly grate in the dark chocolate and add the ½ stick of butter. Using your hands, mix together the ingredients. Scoop a generous teaspoonful of the mixture into the heart of each peach, in place of the pit. Bake for 15-20 minutes. Remove from the oven. Garnish with the mint and serve warm. 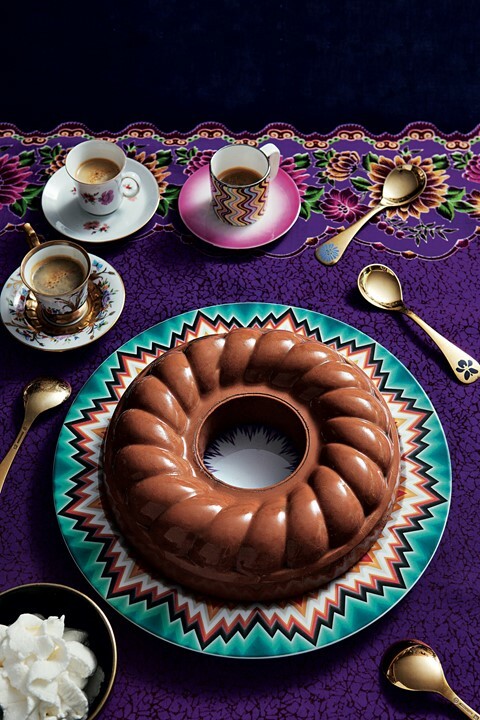 The Missoni Family Cookbook is out now, published by Assouline.